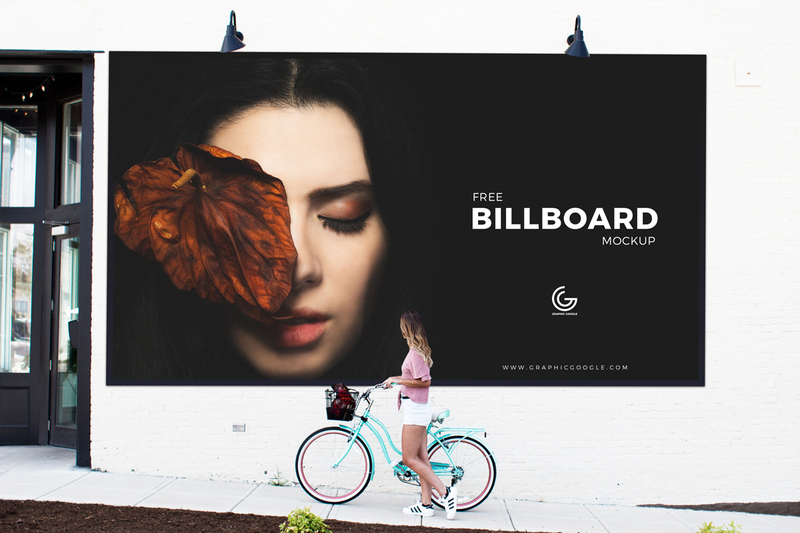 I am pleased to introduced to you Free Outdoor Girl Watching Billboard Mockup PSD with front angle view to create a realistic presentation of your outdoor billboard designs. 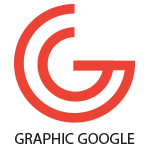 The editable free mockup PSD file allow you to showcase your design via smart-object layer. This elegant billboard mockup is perfect for outdoor fashion brands presentation.